Get the Real Taste of South Philly, right in the heart of South Jersey! 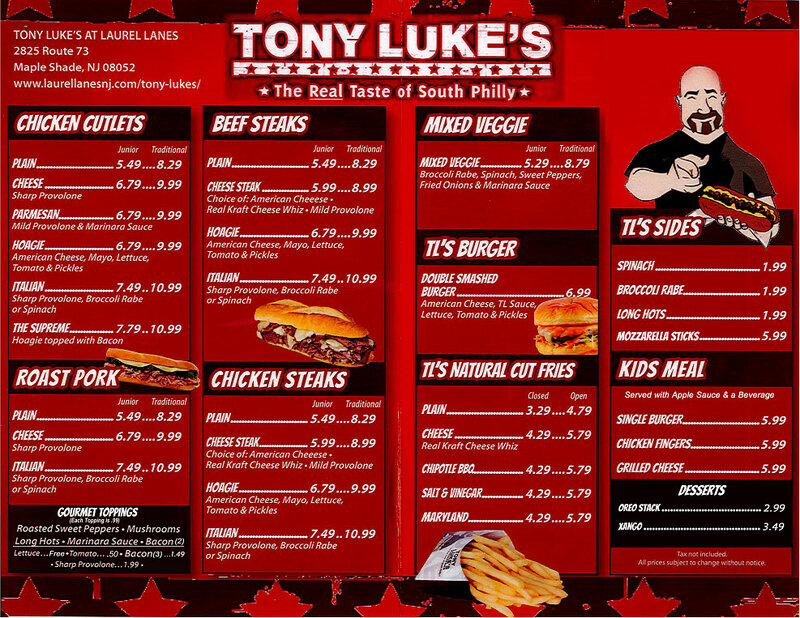 Tony Luke’s in Maple Shade offers a variety of tasty Philly style sandwiches from a traditional cheese steak to an Italian Chicken Cutlet sandwich. 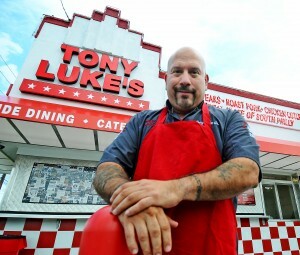 Try Tony’s world famous roast pork on our daily fresh baked bread. Located inside Splitz Bar & Grill, you can enjoy your tasty sandwich while sipping on your favorite craft beer and watching Philly sports…all at the same time! What more could you ask for?